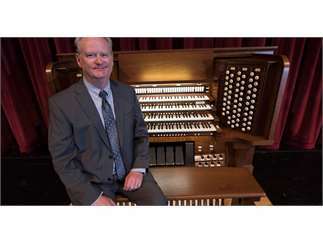 Dean Billmeyer presents his first solo concert on the Northrop Organ since Northrop's renovation and revitalization! The program will include music by J. S. Bach, Harold Darke, Olivier Messiaen, and Louis Vierne. Of special interest are two Bach works performed following the historic 1913 edition by Karl Straube, the Organist at the St. Thomas Church in Leipzig where Bach himself worked.